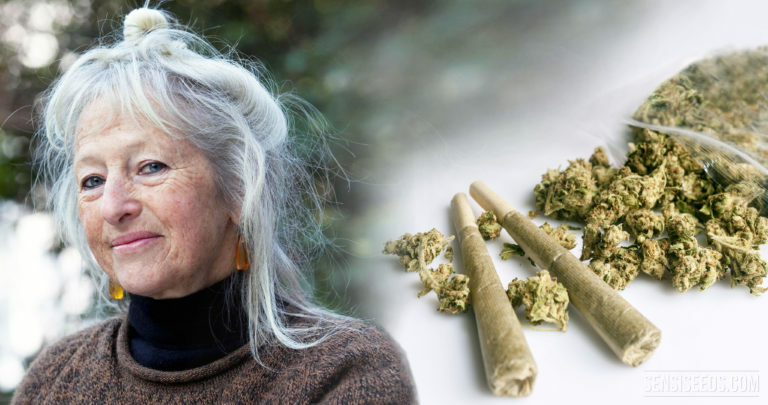 For forty-five years now, Michka has witnessed with her own eyes the evolution of the cannabis world. Here, she shares with us her unique insights into the major transformations that shape it today. SMOKE LESS, BUT SMOKE MORE? The renowned activist Michka Seeliger-Chatelain has travelled the world extensively to understand it, experience it and feel closer to it. We are honoured to present this exclusive blog article the Grande Dame of cannabis wrote for us, for you. Here are her thoughts. 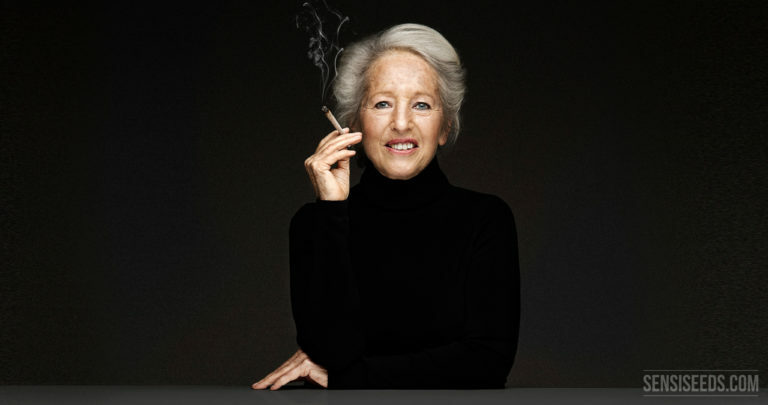 An emblematic figure of the fight for unrestricted access to plants, in France as well as all over the world, Michka has published books and articles on the topic of cannabis for forty years – including Medical Cannabis, sold at more than 47 000 copies, and published in both French and English. 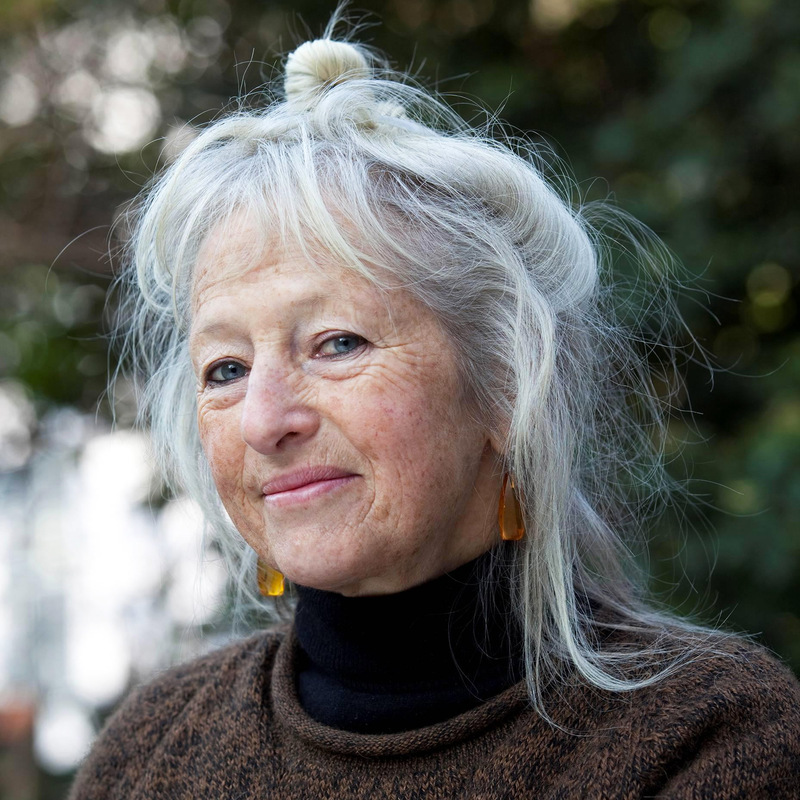 Michka is also the cofounder of Mama Éditions, a publishing house whose forty published titles, released during the last fifteen years, have cumulated more than 260 000 sold copies, and cover topics such as gardening (hydroponics, organic, etc. ), as well as shamanism, channelling, or natural birth. A woman with an adventurous path, Michka shares her experiences in her autobiography, From the left hand, published in 2015. She is a constantly renewed inspiration for all men and women with a love for freedom.